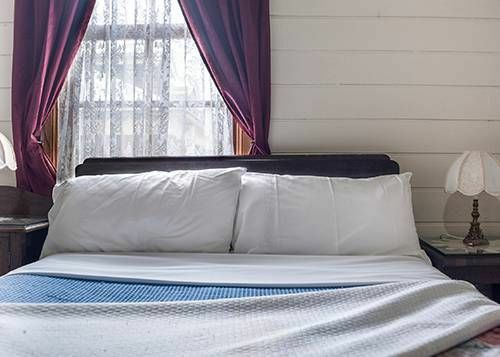 Jamberoo Pub boasts two styles of accommodation. Firstly, our traditional Pub Style accommodation that sits peacefully on the top level of the Pub. With nine homely, simple rooms with shared bathrooms, a television area and kitchen. You may help yourself to tea and coffee as you sit on the veranda exploring the sweeping views of the Jamberoo Valley. 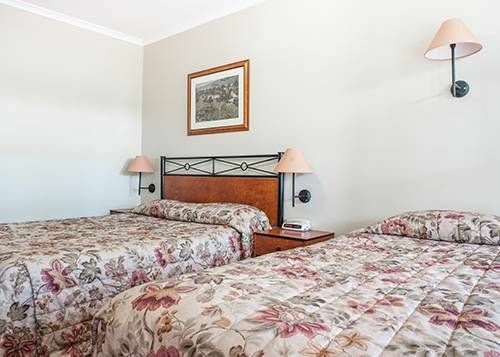 In addition, our 3 1/2 star Saleyard Motel is nestled behind our natural Beer Garden. Our nine self contained rooms suit families and groups of two to four people per room. 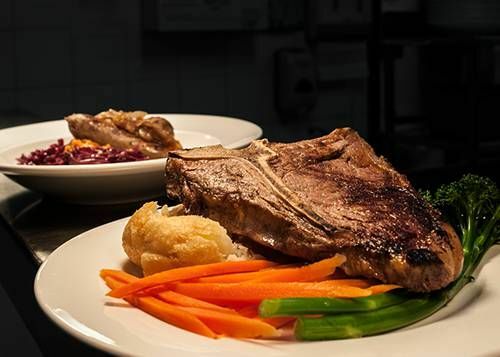 Our Award Winning Bistro caters to all taste buds. With the growing number of local food producers in our region, we aim to support these local businesses throughout our menu. Try Gerringong's Schottlanders Wagyu Beef on our succulent Wagyu Beef Burger or perhaps the beautiful Kiama Pines Gelato for dessert. 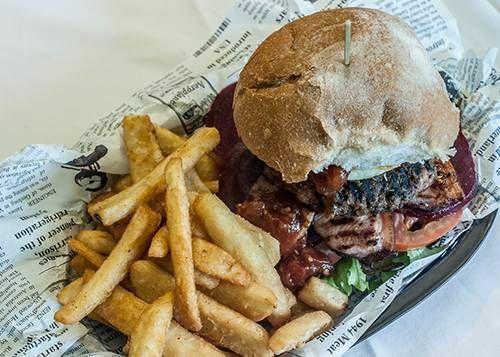 If you need us to cater to special occasions, family gatherings, parties or even group meetings, then Jamberoo Pub can cater to all your function needs. Stop in and experience our food and friendly service today. 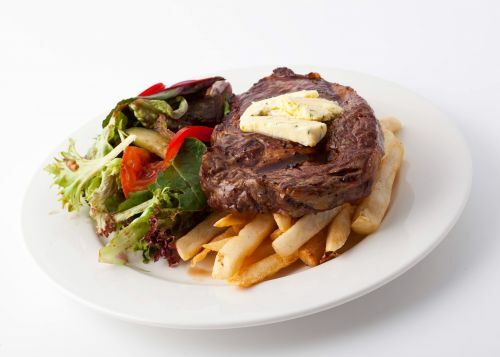 Every Wednesday night at Jamberoo Pub we have a $12 menu to feed the family for less which includes Rump Steak or Schnitzel. 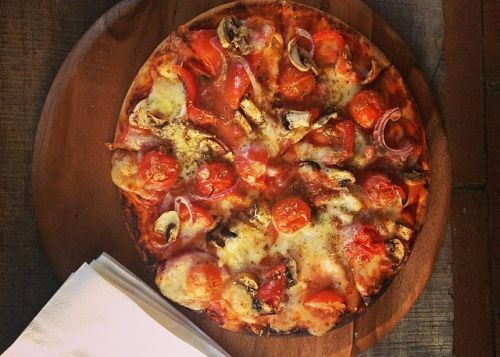 Every Thursday Night at Jamberoo Pub choose from Pepperoni, Supreme, Hawaiian, and Meatlovers. Dine in or Take-Away. 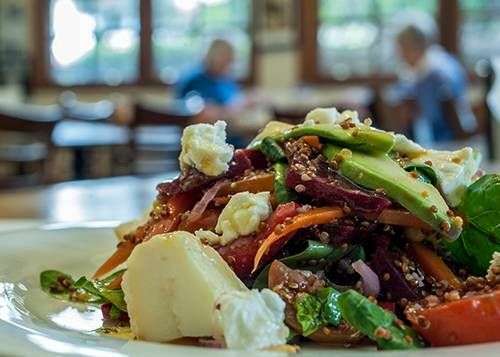 Jamberoo Pub is home to a very special dining room, titled 'The Johnny Warren Museum'. 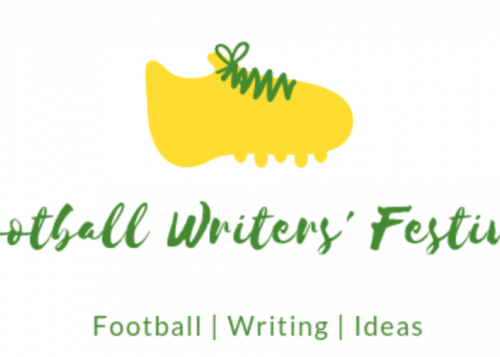 With the seating capability of approximately fifty people, the room celebrates the life and career of the late Johnny Warren. An exhibition lines the walls of the museum, including a wide variety of photographs and football memorabilia. Guests always ask "What's the connection between Johnny Warren and the Jamberoo Pub?" John lived amongst the tranquility of Jamberoo for nearly the last 10 years of his life. The main connection however is that John is the Uncle of current co-owner Jamie Warren, who runs the business with his wife Cheryl.